Let it be known that Sony’s embryonic Marvel Universe and the Marvel Cinematic Universe you know and love are two separate entities. Granted, the finer details of Marvel and Sony’s licensing agreement can be a little difficult to parse. But strip away the red tape and you’ll find that the partnership allows Marvel to use Spidey for a trilogy of solo movies – solo movies that will result in a profit for Sony, not Marvel – along with a handful of large-scale crossovers in the vein of Captain America: Civil War and next year’s Avengers: Infinity War. For these event movies, in particular, Marvel will reap the profit, allowing Sony to make headway on its own Marvel Universe (see: Silver Sable and Black Cat), beginning with the launch of Ruben Fleischer’s Venom movie in 2018. 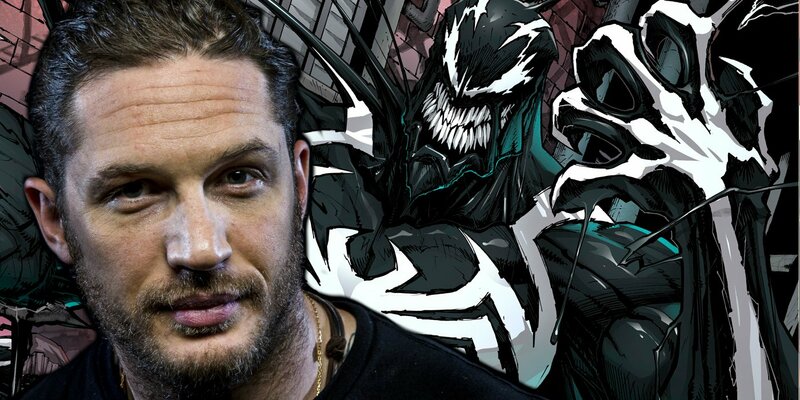 Tom Hardy has signed on to wrestle with that infamous Symbiote, and will play the part of Eddie Brock next October. Filming kicks off in the fall, and though they’ve essentially been placed on two separate tracks, there have been rumblings that Marvel and Sony are planning some form of crossover, perhaps even allowing Tom Holland’s Web-Head to swing in for a cameo role in Fleischer’s villain pic. That being said, reports suggest Spider-Man won’t feature whatsoever in Sony’s Marvel Universe, and that’s something that Kevin Feige reaffirmed during a recent chat with AlloCiné (via Screen Geek). 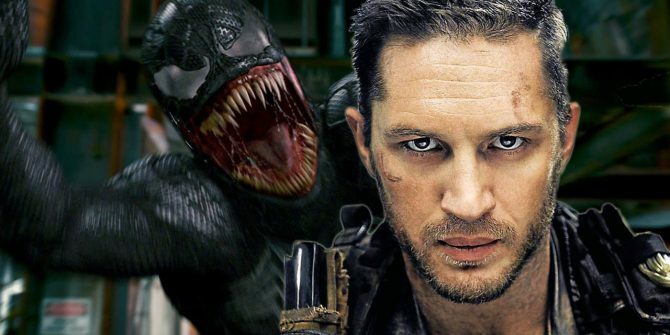 For now, there is no plan for Venom in the MCU. It’s a Sony Project. It’s a point of contention that has cropped before, and though speculation continues to rage online, Homecoming director Jon Watts has gone on record in the past to clarify that, to the best of his knowledge, next year’s Venom movie has no ties to the MCU and vice versa. Venom scurries into theatres on October 5th, 2018, while Spider-Man: Homecoming heralds the first of Tom Holland’s solo movies on July 7th of this year.